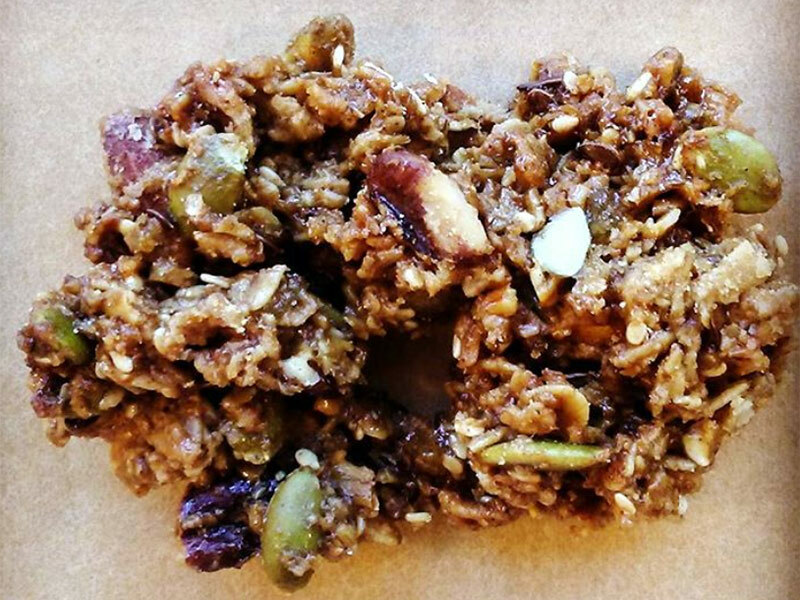 Special Events Every Saturday at the Farmers Market! 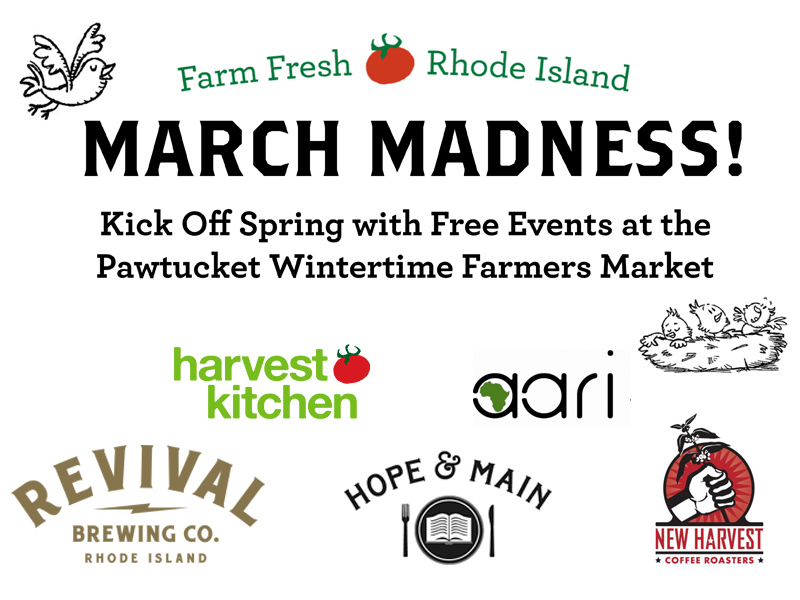 Visit the Pawtucket Wintertime Farmers Market every Saturday in March to enjoy fun FREE events like food and beer tastings, cooking demos, and a one-of-a-kind scavenger hunt through the market for a chance to win raffle prizes donated by local farmers and producers! 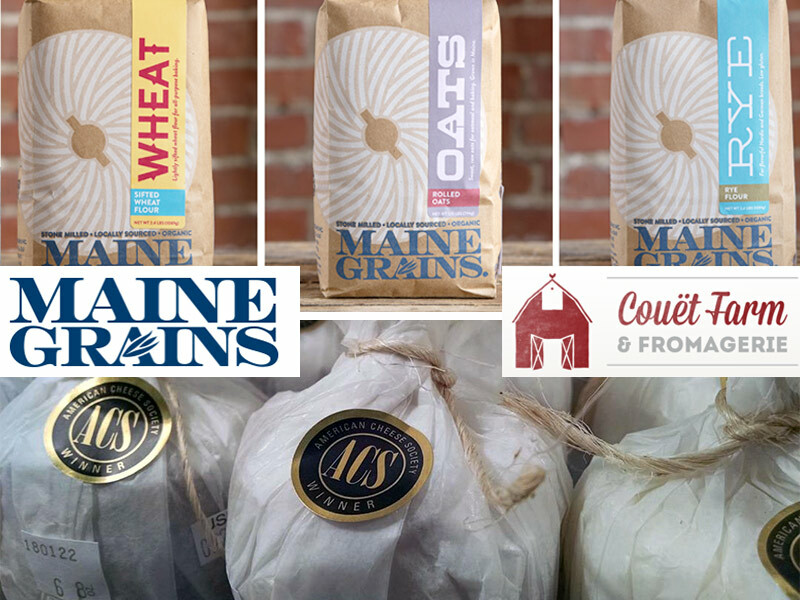 This Saturday at the largest indoor farmers market in New England: It’s a special visit from Maine Grains in Skowhegan, ME! Get a discount on Franciszka and Frandemaquis cheeses from Couët Farm & Fromagerie. Music by Coach Dave and Hope Tunnel, plus visits from the US Census Bureau and the PC Family & Development Lab. 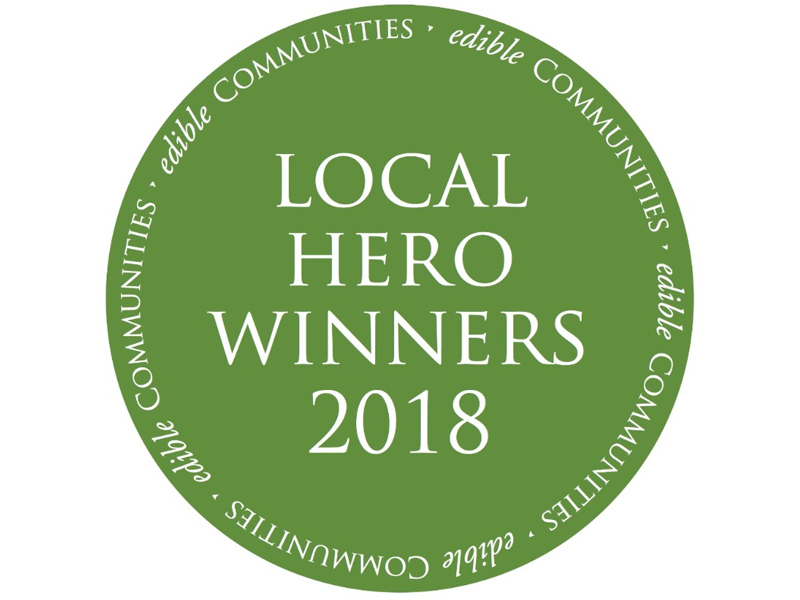 Congratulations to Edible Rhody’s 2018 Local Heroes! Every autumn, readers of Edible Rhody magazine are invited to vote for their local food heroes, as a way to honor the people who bring us our food and drink. And every spring, the winners are announced! 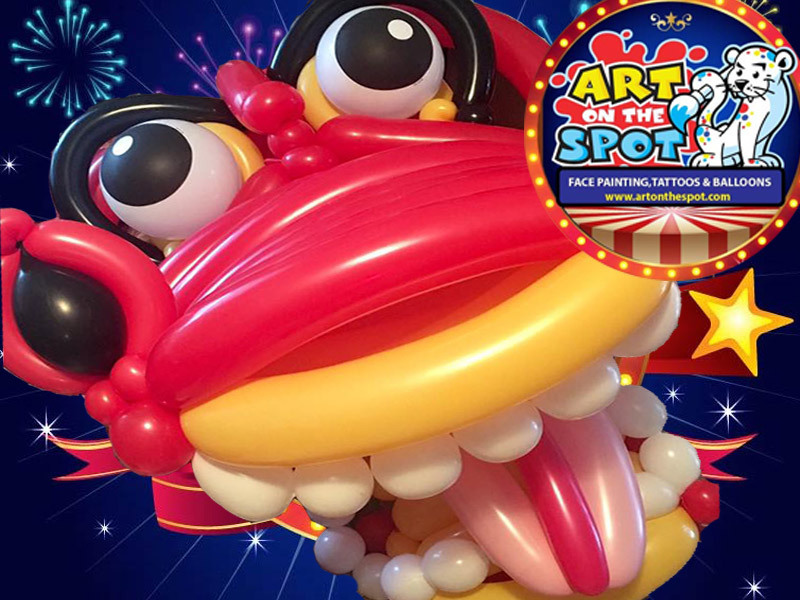 This Saturday at the largest indoor farmers market in New England: It’s a balloon-dragon parade in honor of Chinese New Year, and you’re invited to join in the fun! 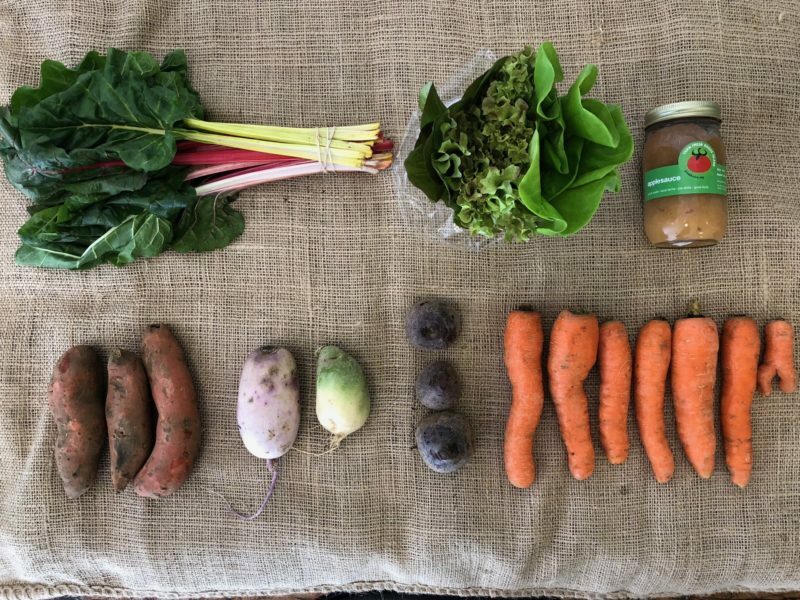 Plus, learn about compost drop-off at the market thanks to Earth Appliance Organics; get a harvest update from Four Town Farm; and see which vendors, musicians, and groups will be with us tomorrow (think chair massage!). Our Farm to Senior program just completed the first of three senior series in Providence. 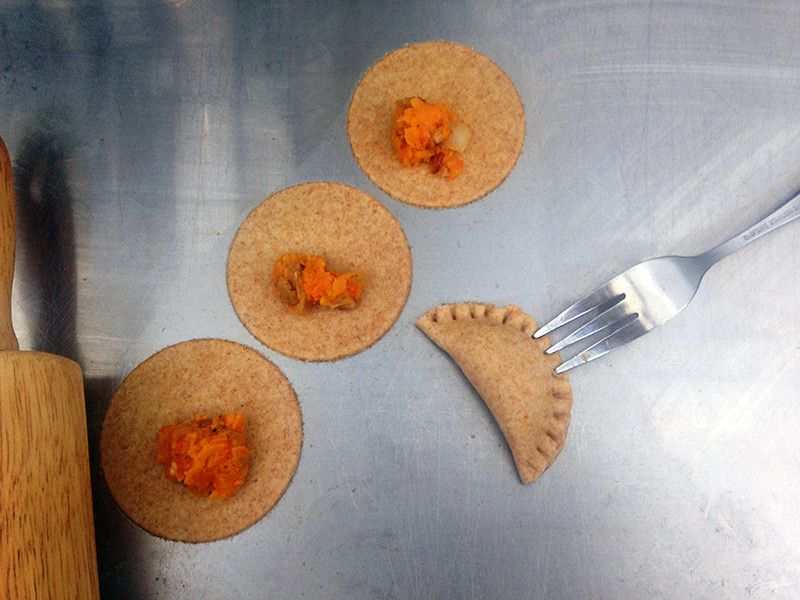 This program takes seniors through a weekly journey of local agriculture through cooking demos, sharing food stories, and Bingo — and concluded with a local foods celebration where together we enjoyed custom-seasoned pierogies filled with sweet potatoes from Schartner Farm, carrots from Four Town Farm, and caramelized onions from Cook’s Valley Farm. 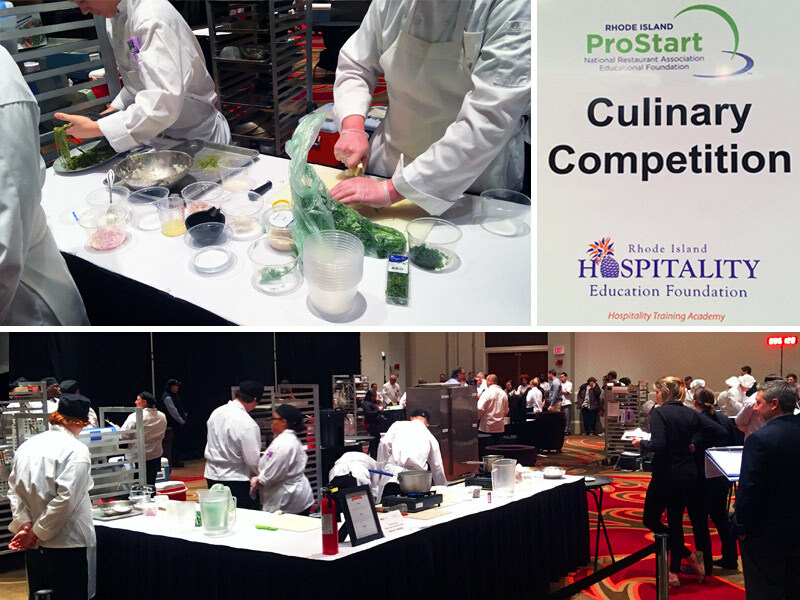 February 15th at the Omni Hotel in Providence was the location for this year’s Rhode Island ProStart competition. 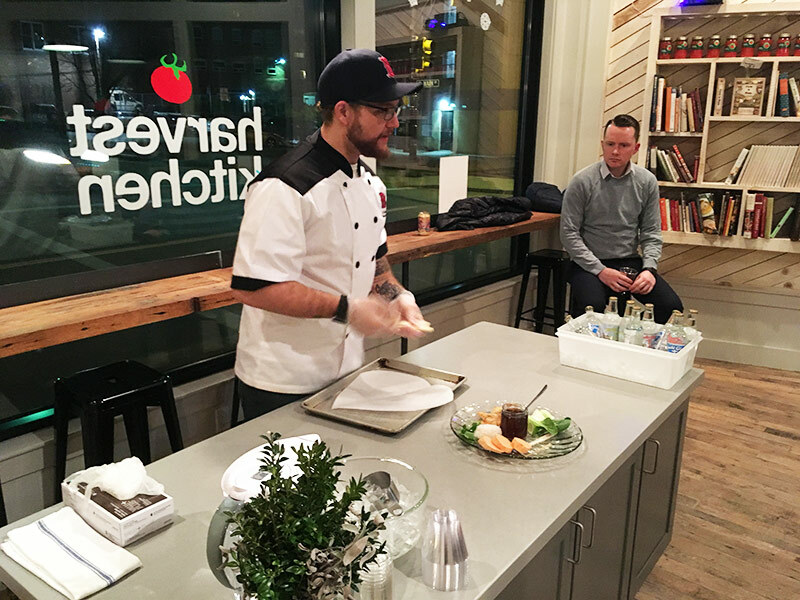 Some of our Harvest Kitchen team were thrilled to get to watch one of our most recent training program graduates compete with his school, Cranston Area Career & Technical Center. We were so proud to see him in action in this professional setting — and excited for him as he works toward accomplishing his dreams! 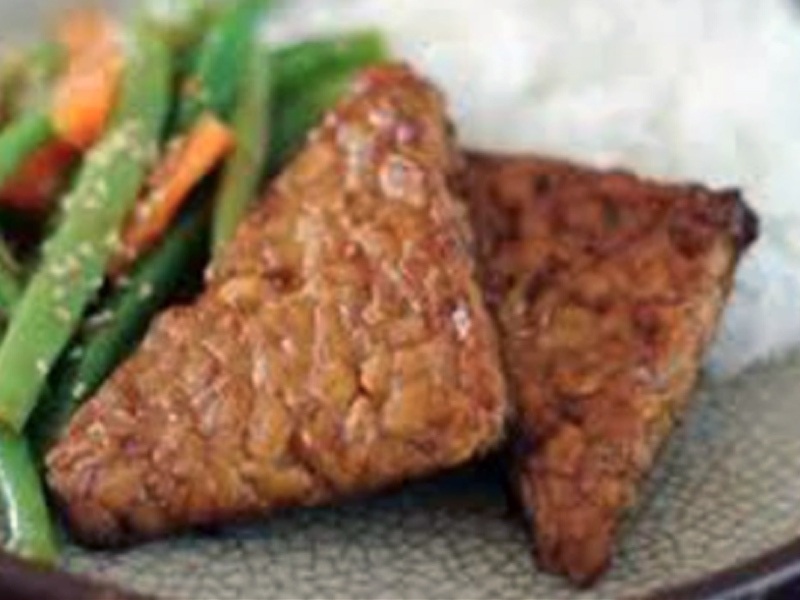 Don’t miss these items in local food and agriculture news from around our region. 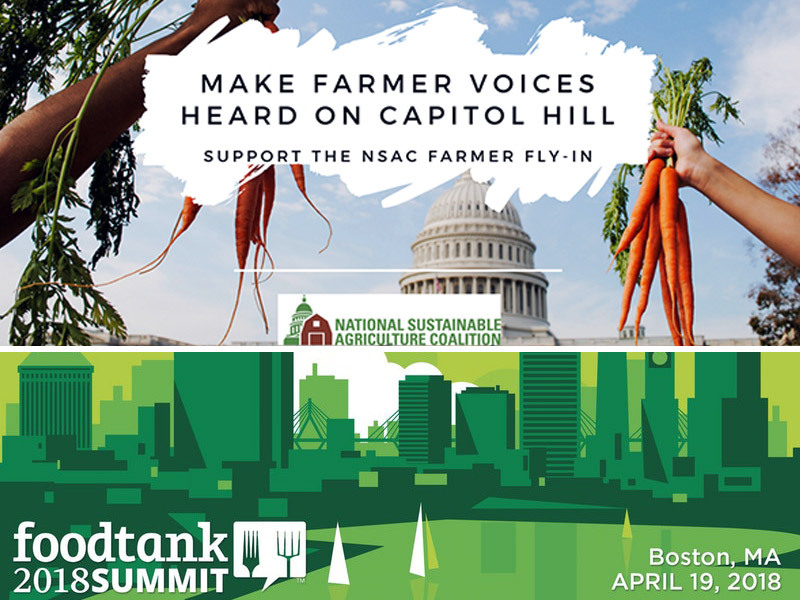 This week, help support the National Sustainable Agriculture Coalition farmer fly-in — bringing farmers’ voices into the national policy debate in Washington D.C.! Plus, join in the online conversation at Foodtank’s annual summit “Cultivating the Next Generation of Young Food Leaders” and save the date for Foodtank Summit Boston in April. 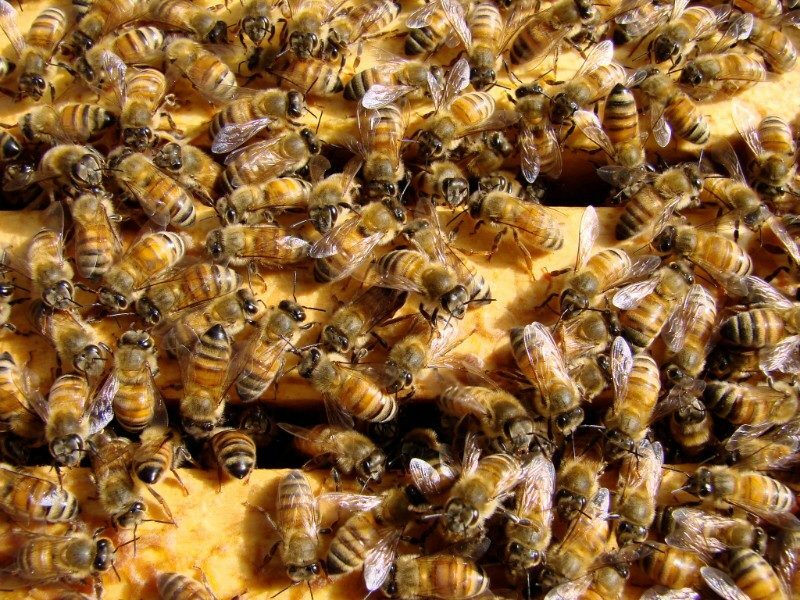 Are you an artist in Southern New England? We may have a project for you! 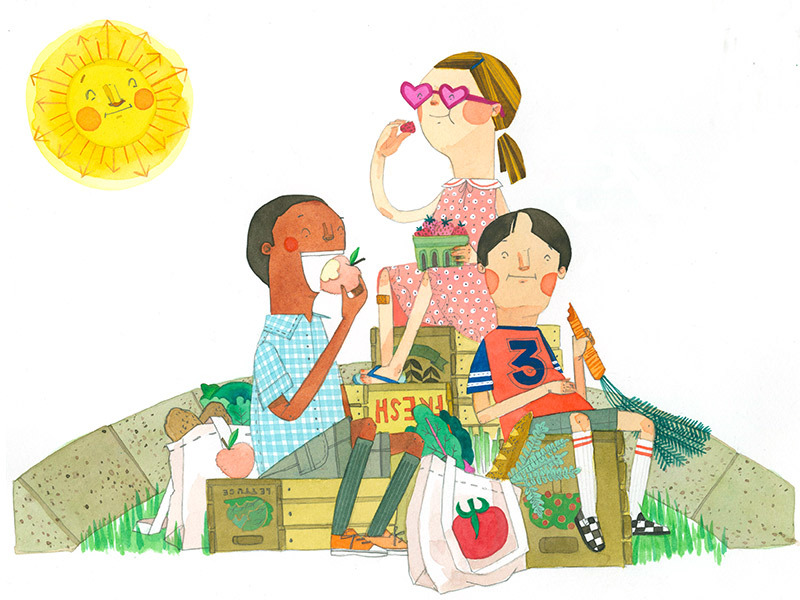 We are in the planning process for the upcoming summertime farmers market season, and are looking for a local artist to work with on our 2018 design. Deadline to apply coming up soon: Tuesday, February 27!